"Are you forgetting somethin'? We're the Sisters Brothers, and we finish the job." 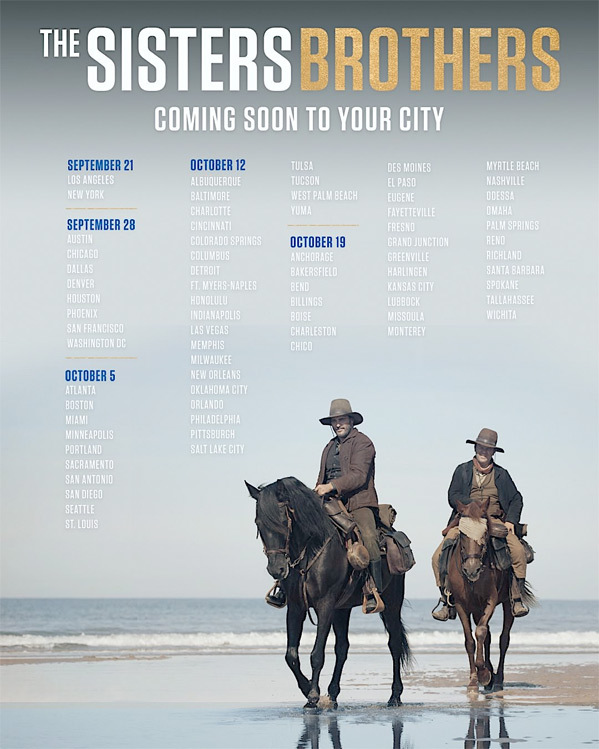 Annapurna Pictures has debuted the final official trailer for Jacques Audiard's western The Sisters Brothers, which is playing in theaters in NY & LA now (and more cities later this month). The film won Best Director at the Venice Film Festival, and earned some rave reviews from critics. 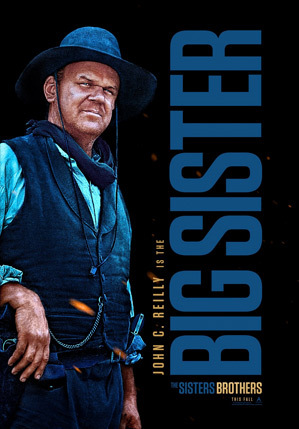 The film is about two brothers, Eli and Charlie Sisters played by Joaquin Phoenix and John C. Reilly, who are hired to kill a prospector who has stolen from their boss. It's set in Oregon in 1851 and is a dark comedy in addition to being a western thriller, which is a good blend of genres for Audiard (of The Beat That My Heart Skipped, A Prophet, Rust and Bone). The full cast includes Jake Gyllenhaal, Riz Ahmed, Rutger Hauer, Carol Kane, and Rebecca Root. Ride on. You can still watch the first official trailer for Audiard's The Sisters Brothers here, to see even more footage. Based on Patrick Dewitt's acclaimed novel of the same name, follows two brothers – Eli and Charlie Sisters (Joaquin Phoenix and John C. Reilly) – who are hired to kill a prospector who has stolen from their boss. The story, a genre-hybrid with comedic elements, takes place in Oregon in 1851. The Sisters Brothers is directed by acclaimed French filmmaker Jacques Audiard, director of the films See How They Fall, A Self-Made Hero, Read My Lips, The Beat That My Heart Skipped, A Prophet, Rust and Bone, and Dheepan previously. The screenplay is co-written by Jacques Audiard and Thomas Bidegain, adapted from Patrick Dewitt's novel of the same name first published in 2011. The film first premiered at the Venice Film Festival, and also played at the Deauville and Toronto Film Festivals this month. 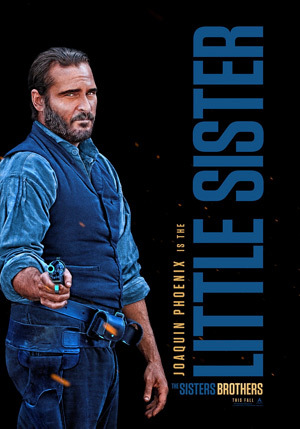 Annapurna will release Audiard's The Sisters Brothers in select US theaters starting September 21st this month. Who wants to go see this?